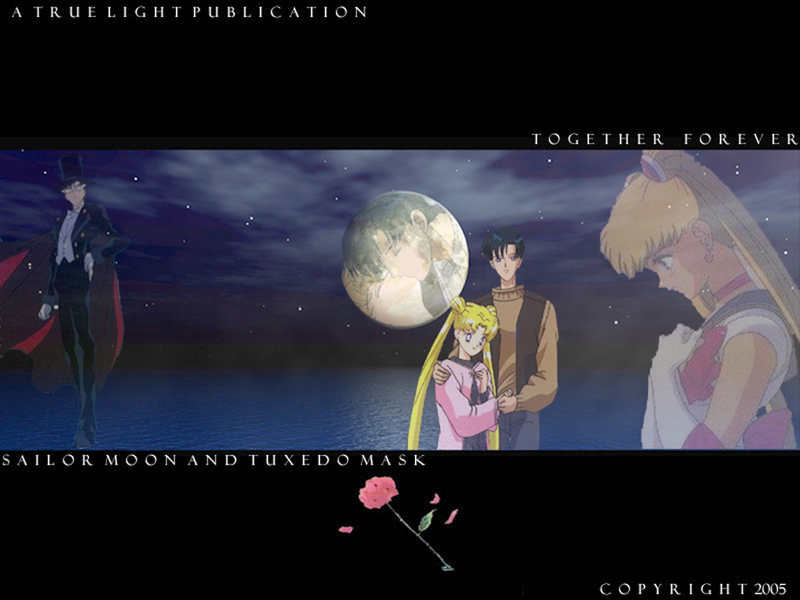 Sailor moon's true love hope you like it. ooo, lookie, how pretty! And its Sailor moon ^_~ Love the background that you used. Its showing a nice serene view to the show, but also a up-coming tragity. Great job with the concept, I like the rose on the bottom. Just do better text!! Great job!! i like this. i think it might have been better if the couple was in the middle though. but otherwise awesome job.